A computed tomography (CT) examination (also known as a CAT scan) is used in podiatry to help diagnose and treat foot or ankle problems. 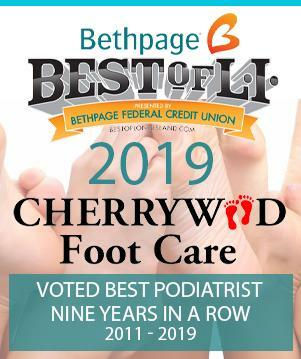 A CT is a type of X-ray device that takes cross-sectional images of a part of the body, giving Cherrywood Foot Care‘s team of foot and ankle experts a three-dimensional image of exactly what’s going on inside. CT scans are often superior to conventional X-rays because they can more accurately pinpoint a suspected problem. Common foot problems a CT exam can help diagnose include: arthritis, deformities, flat feet, foreign bodies, fractures, infection and tumors. Pregnant women, especially those in their first trimester, are advised against having a CT exam or any X-ray examination because the radiation may harm their unborn child.